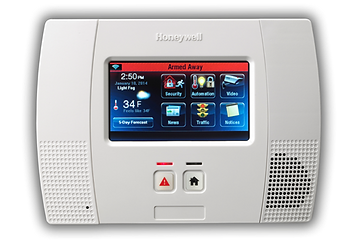 You work hard to make your business succeed; it's your livelihood, so it's crucial to protect it against internal and external crime, fire and environmental hazards and you can do so by Advanced Home Connect commercial security systems. Whether your business is small or large, a neighborhood shop or a company with multiple locations, Advanced Home Connect can provide solutions like commercial camera systems, commercial fire alarm, commercial surveillance systems tailored to fit its unique needs. 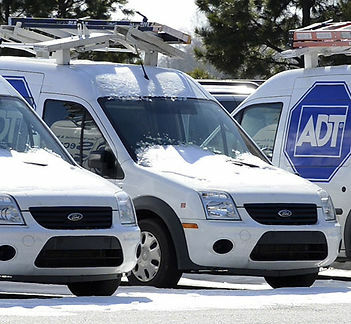 We are an ADT authorized dealer giving you the best quality in all of America and you also gain a peace of mind knowing you are protected by the #1 commercial security systems company in America. Advanced Home connect can provide a range of integrated commercial security systems solutions to make sure your resources, staff, and the people you do business with are as secure as they can be. This is essential if you want to run a company with a good reputation, as any criminal incidents will reflect badly on you as well as being costly. B) BURGLARY MONITORING THROUGH COMMERCIAL SURVEILLANCE SYSTEMS – Your commercial space is continuously monitored through our 24/7 open ADT monitoring stations. You get window, door and motion sensors which when triggered allows monitoring stations to respond immediately which helps keep your business secure. D)	FIRE ALARM MONITORING THROUGH COMMERCIAL FIRE ALARM – We provide round-the-clock fire alarm monitoring that will alert both you and the fire department at the first sign of trouble. We provide 27/7 monitoring through ADT monitoring stations and if a fire sensor gets triggered our commercial fire alarm will respond immediately contacting you about the situation and at the same time dispatching emergency response services. Traditionally, commercial spaces tend to invest in manned security systems, with people on the payroll whose job simply involves protecting the premises. 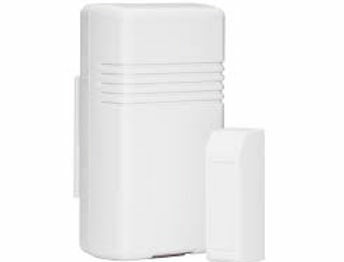 While this was once the best option, nowadays it is more affordable and effective to opt for commercial security systems such as those that Advanced Home Connect can provide. Furthermore, we can do all the work for you, preventing the need for extensive security consultations and design work. We can plan out a bespoke security solution for you, install it and monitor it once everything has been completed. This ensures you will be as safe as possible.